 Eve Griffiths from The Bookcase leads reading groups in several local primary schools. The choice of books is tailored to the needs of the individual school and each child writes a review to help the discussion along. These lovely reviews (often beautifully illustrated) form the basis of a great display on show at our book festival every summer. At the end of the school year the pupils vote for their favourite and least favourite titles and this promotes great debate!